A coach’s commitment is to improve the performance of the players and the team physically and mentally. 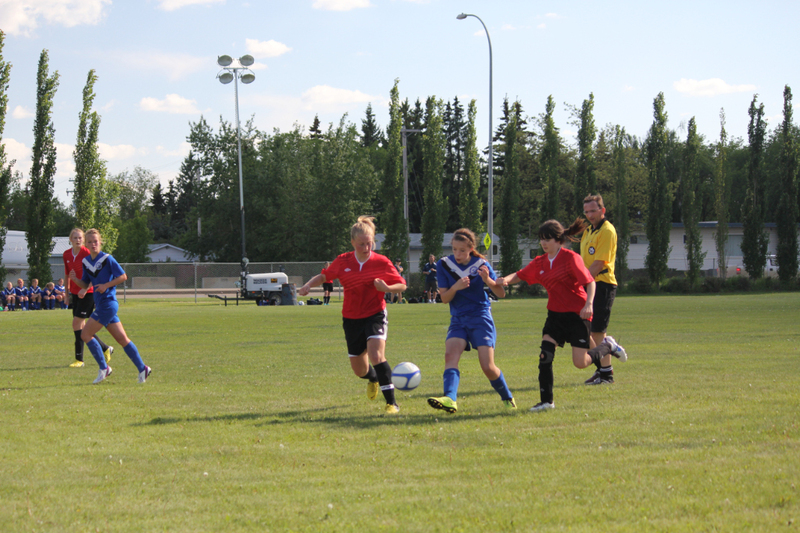 A coach needs to provide a high quality soccer setting for players within a positive environment and atmosphere. A Coach must be thoroughly acquainted with ASA, EMSA and FIFA Laws of the Game and they must keep attuned to the sound principles of Coaching. Coaches must treat all players and officials with respect. Players must be coached to win within the laws of the Game. 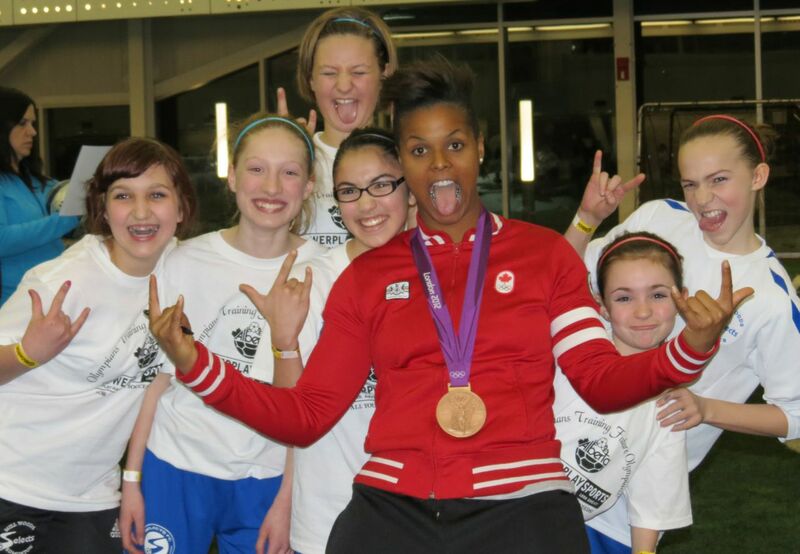 Coaches must be enthusiastic and positive. They must ensure that they are generous with their praise when deserved. A Coach must maintain the high standards of personal conduct and fair play. Coaches should never be involved in any circumstance which is offensive or goes against the values of the Selects program. 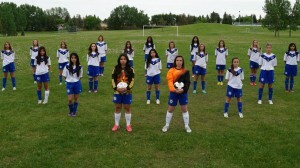 Selects FC is a PREMIER SOCCER CLUB in the Edmonton Minor Soccer Association. 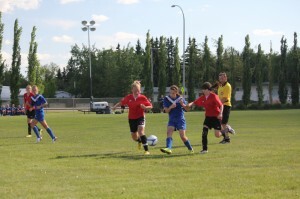 CLICK HERE to find out more about EMSA and it's soccer programs in Edmonton. Selects FC has many supporters in the community. Many teams have sponsors that help them season after season. 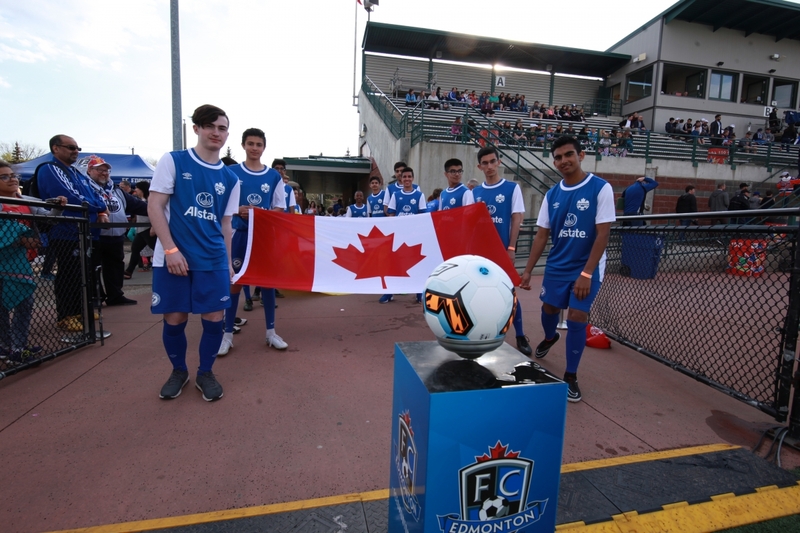 We have a facebook page that will help you keep up to date with the club events, worldwide soccer events and all the Selects FC teams. SELECTS FC - MILL WOODS SOCCER ASSOCIATION | Copyright 2014 - Mill Woods Soccer Association.